Stunning & spacious traditional farmhouse including 4 bedrooms & 4.5 bath in beautiful gated & desirable Twin Rivers neighborhood. 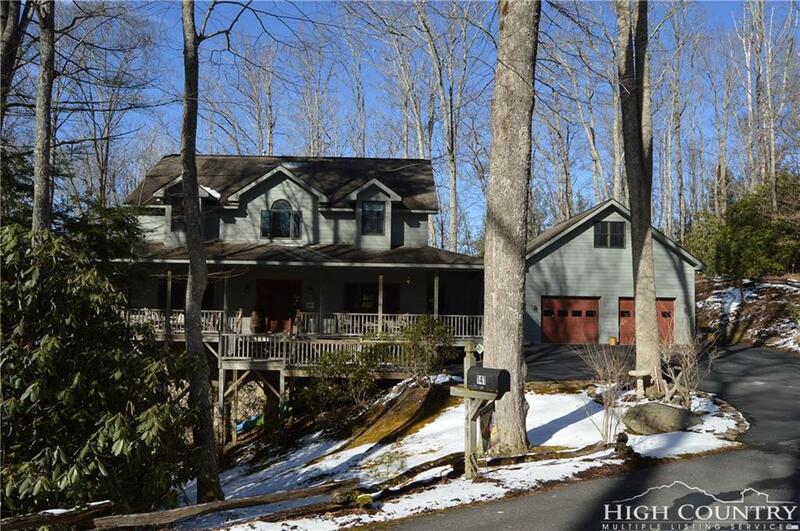 Property offers private, quiet setting, beautiful winter mountain views, up-scale kitchen including SS appliances & granite, many upgrades. Open floor plan, master on main, tons of storage including storage in basement, & floored attic space over the 2nd floor & garage. Space over garage is insulated & could easily be finished off for extra space, including a private exit. Large finished basement with a full bath. Plenty of room for game room, exercise space, home theater, guest space and/or office. 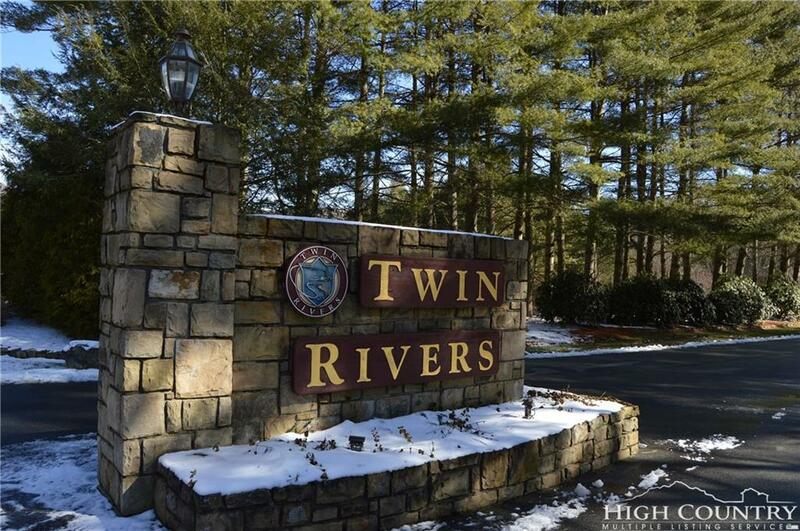 Twin Rivers community is a nature lovers retreat including private fishing on portions of Watauga River & Boone Fork creek & great hiking trails. 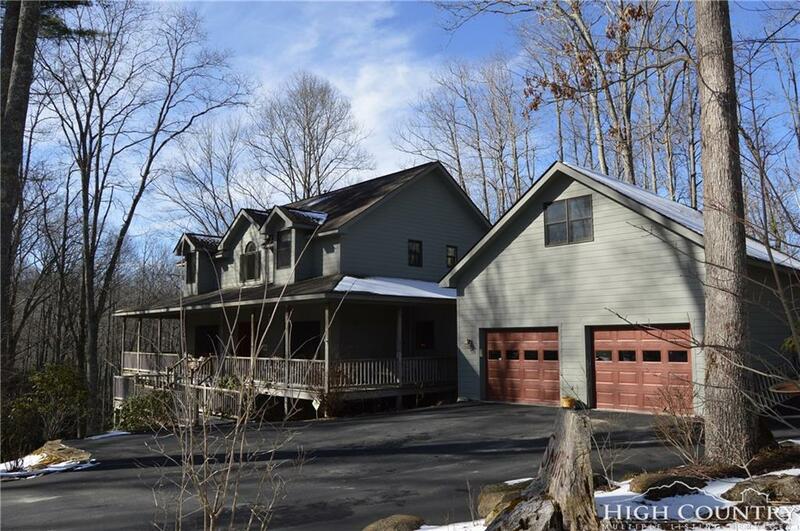 Centrally located to all the High Country Attractions, shopping & restaurants & ski slopes. Furnishing are negotiable. 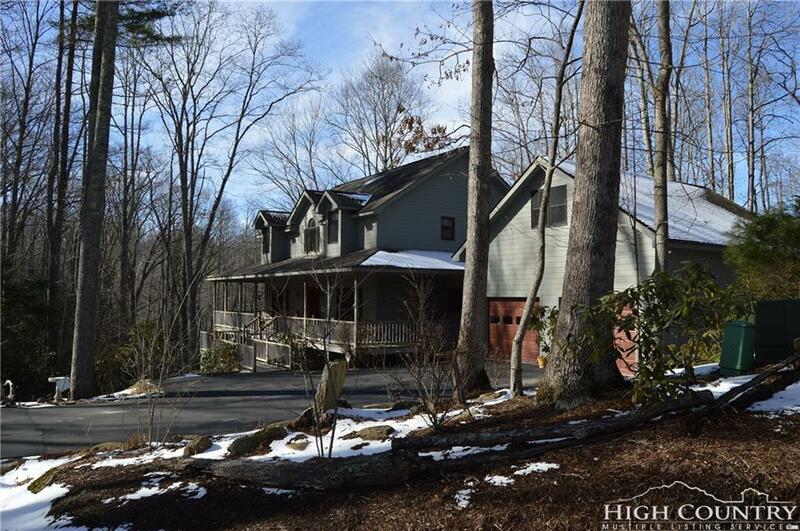 Great for entertaining with large decking & large front covered porch. The 2 car garage is XL, there are dual furnaces, A/C units & water heaters. There is even a bocce court and fire pit, making this home great for a family & entertaining.